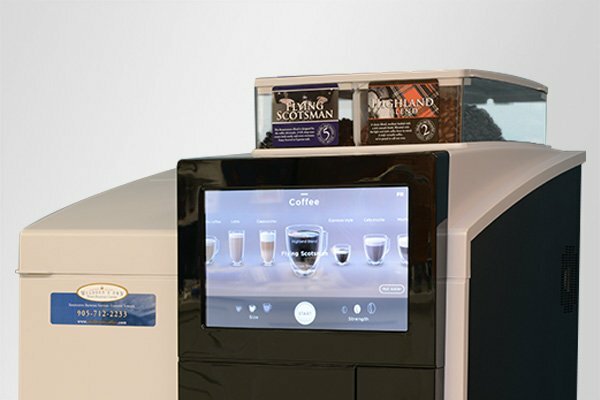 The new Encore 29 is the compact bean to cup coffee machine your clients were waiting for! 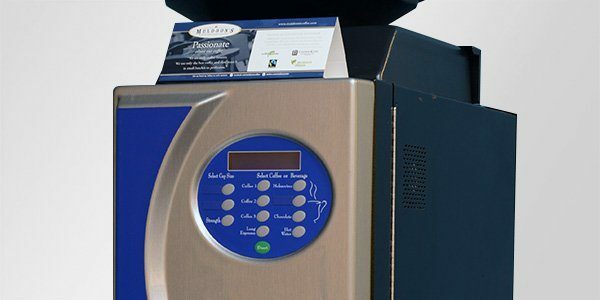 This environmentally friendly brewer meets many requirements associated with NSF certifications, which makes it a secure and easy-to-use coffee machine. Its 29 inches height makes the Encore 29 easy to maintain and its 4 inches tall legs help to keep the area clean and tidy. Compact does not mean compromise. 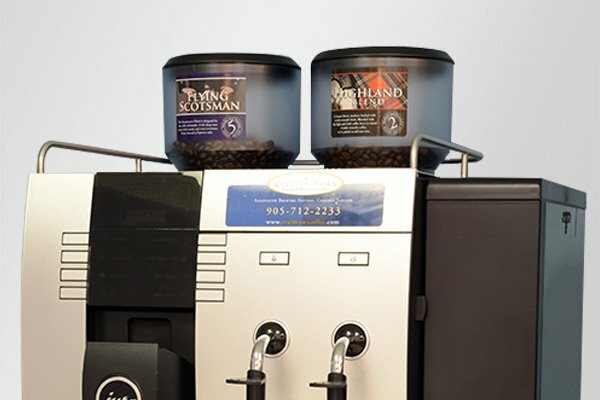 That is why this high quality coffee machine offers a choice of three coffee beans and three solubles. With close to a hundred of beverages combinations, the finest gourmets will be satisfied. The Encore 29 is equipped with a high definition 18.5 inches touchscreen, perfect to promote your products and services! 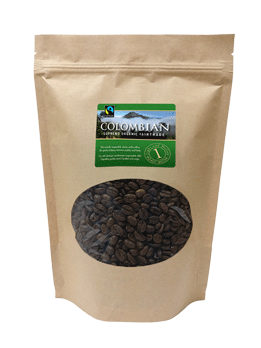 Brew the best coffees from around the world with whole beans. A 18.5" touchscreen interface ensures an easy and intuitive experience. Efficiently serve hundreds of users with minimum effort and cleanup. Craft specialties like cappuccinos, cafe lattes and much more. Understand your brewer inside out. We make it simple to see all the specs you need. 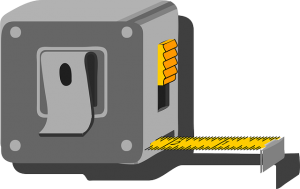 From height and width to power type, find it all here. The cornerstone of any Coffee aficionados arsenal, great tasting Whole Bean Coffee is an absolute staple in the office, or at home. 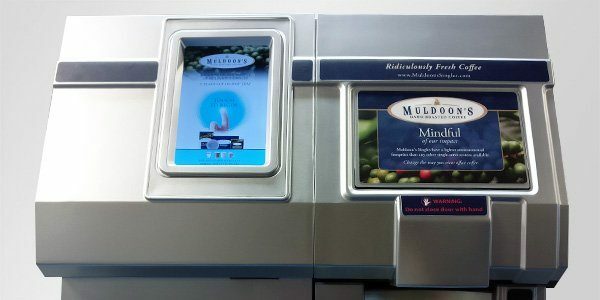 Roasted in small batches, Muldoon’s Whole Bean Coffee is the heart and soul at Muldoon’s. 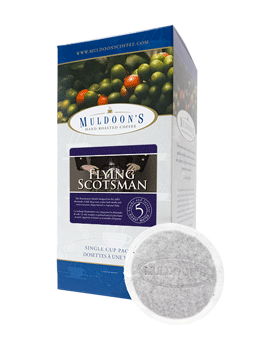 With a wide range of flavours and blends, every cup is a journey to new levels of coffee bliss. 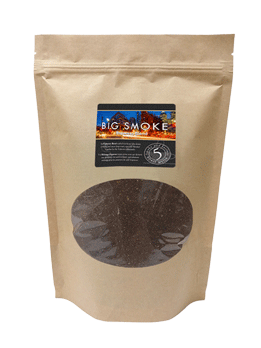 Whether you like Dark and Smokey or Light and Mellow, we have the perfect cup for you. 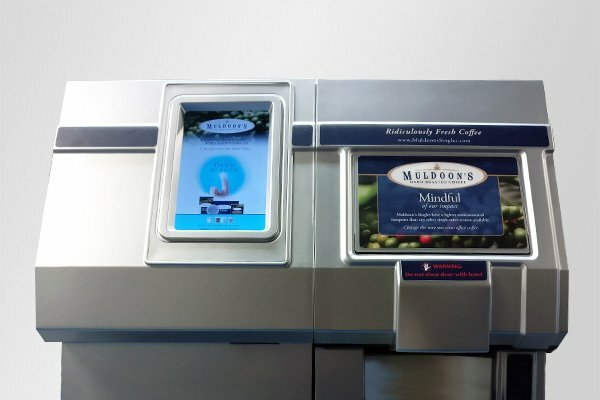 Coupled with a state of the art Bean-to-Cup Brewing System, Muldoon’s is unrivaled in Coffee and Technology, nobody does it better. 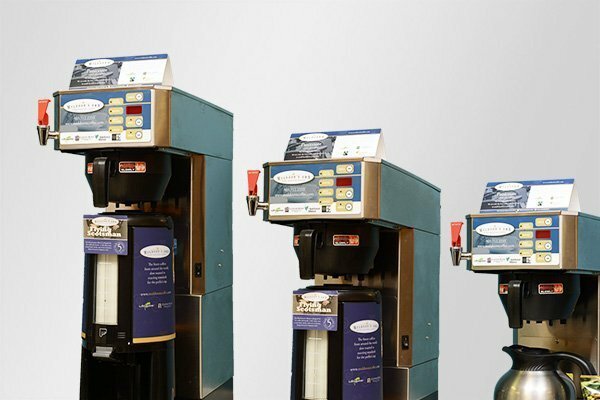 The Petite X is an environmentally friendly single cup coffee brewer that welcomes the user to a premium selection of hot beverages. 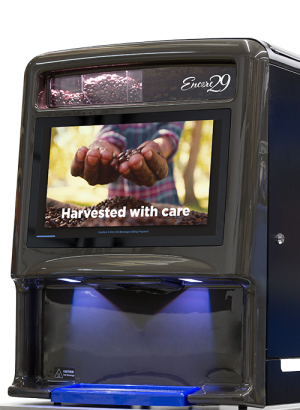 Simply scroll through the high resolution touch screen, select your drink, insert a POD and your drink is prepared in under a minute.